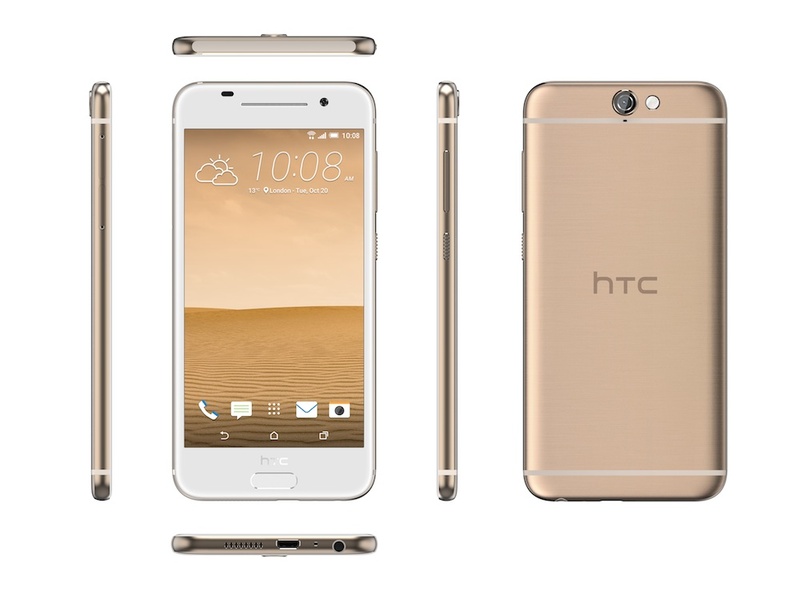 The Taiwanese phone maker announced a new member to the HTC One family, the HTC One A9. The new One A9 featuring the family's signature all metal design, housing a 5-inch Full HD display (the 1080p screen is HTC's first AMOLED screen) protected with Gorilla Glass 4 and running on Android 6.0 Marshmallow. 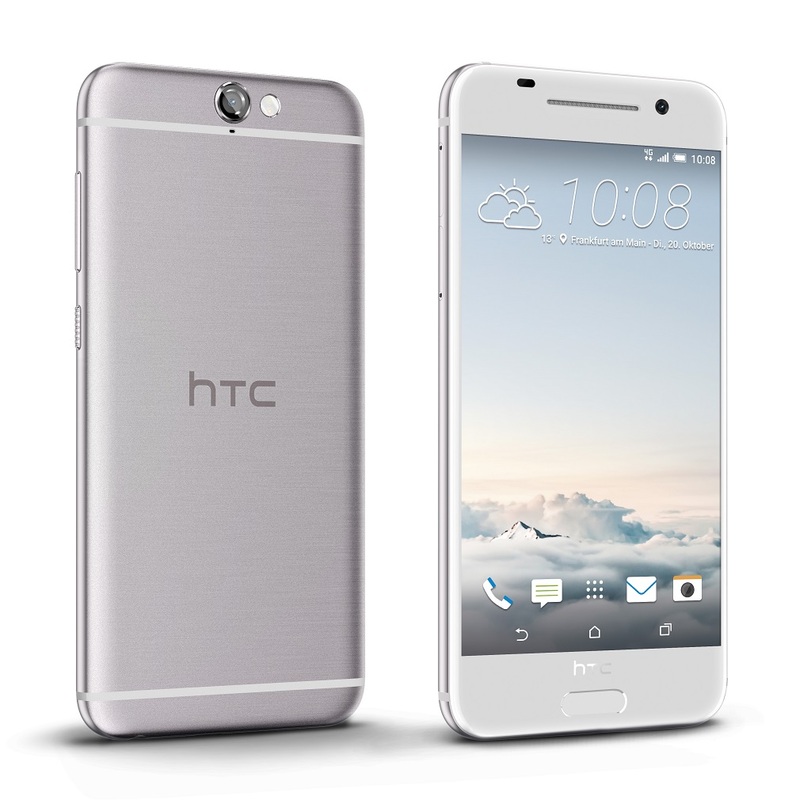 In terms of design, the HTC One A9 looks a lot like an iPhone - the rounded all metal chassis, a fingerprint scanner home button, the parallel antenna bands at the rear of the phone, a single speaker at the bottom and a rounded camera setup (the M9 has a square unit). Interestingly, the company touted the A9 as the flagship successor to the M9, but HTC swap out the 800-series Snapdragon chipsets it used earlier this year. Instead, the A9 opts for a Snapdragon 617 processor, a 64-bit Octa-core CPU with four cores running at 1.5 GHz and the others clocked at 1.2 GHz. The chipset also comes with an integrated X8 LTE modem and Adreno 405 GPU. The One A9 will comes in two versions: the 32 GB model with 3 GB of RAM and the 16 GB variant with 2 GB of RAM. Both models support expandable storage via microSD cards up to 2 TB. In addition, HTC also claimed that the One A9 is the first non-Nexus device powered by Android 6.0 Marshmallow out of the box. 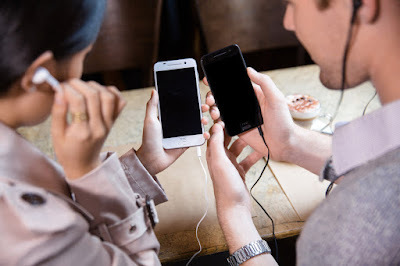 Unfortunately, the HTC's trademark front-facing BoomSound speakers are now gone; there's a single speaker setup located at the A9's bottom edge. The BoomSound hasn't disappeared completely, as it's integrated into the headset combined with Dolby Audio surround technology and also support for 24-bit 192 KHz high-resolution audio. 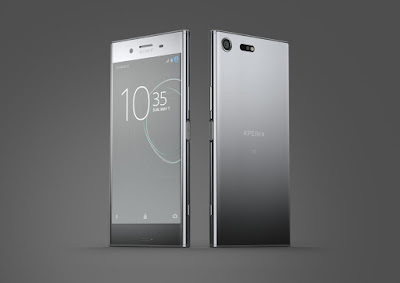 For photography, the One A9 equipped with a 13 MP BSI sensor rear camera with Optical Image Stabilization (OIS), f/2.0 aperture with sapphire lens and a LED flash. There's also a 4 MP f/2.0 UltraPixel camera for selfie. Other features included a fingerprint sensor, Bluetooth 4.1, GPS, 4G LTE and a 2,150 mAh battery that support Quick Charge 2.0 (compatible with future Quick Charge 3.0). 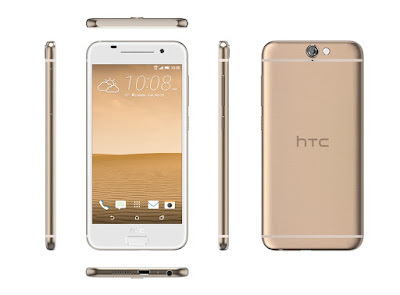 The HTC One A9 will availble in Carbon Grey, Opal Silver, Topaz Gold and Deep Garnet. At this moment, there's no release date and pricing information for Malaysia. 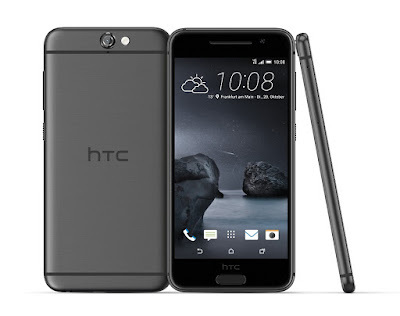 However, HTC stated that it will be released globally starting from November. 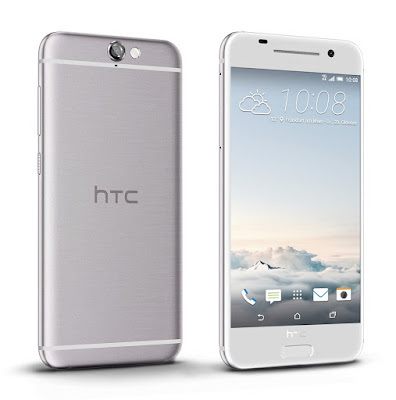 In US, the HTC One A9 with 3 GB RAM and 32 GB storage is priced at $399.99 (around RM1,708).